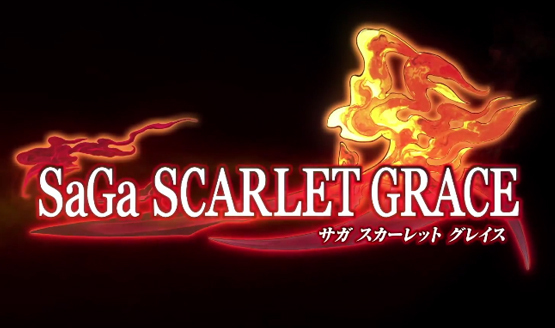 Scarlet enhancement from Vita to PS4. 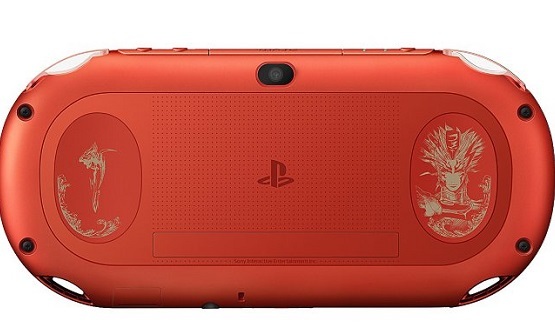 But it was the 3DS and Yo-kai Watch that dominated everything. 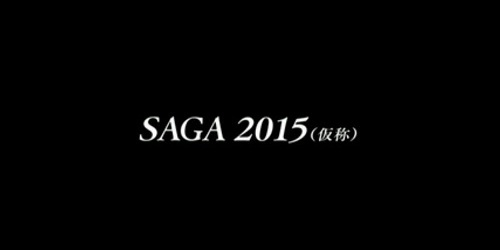 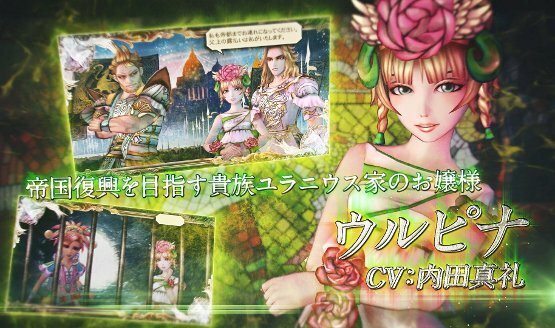 And SaGa: Scarlet Grace hitting Vita next year.